These weekly hikes are both physically and emotionally invigorating. And with the camera on the ever-present cell phone, it has added a new dimension that I missed while hiking in earlier years. This brings me back to the point of this ezine: some of the best things in life are FREE. Hiking: Easy to do. 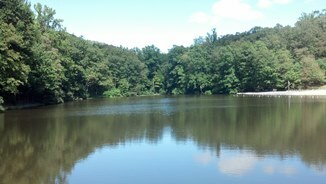 There are probably parks and hiking trails near you that you are not aware of. And hiking those trails brings us closer to nature AND closer to each other. So next time the family is "bored" and looking for something to do, be prepared to grab the water bottles and go for a hike. Another freebie that's worth your time. These drawing lessons from Kline Creative Studios are a budget boosting way of adding art to your curriculum AND improving drawing skills. These lessons are particularly beneficial if your children like art but you haven't provided formal training yet. Speaking of artwork, it's embarassing how long it is taking me to revise the diagrams in MatchCard Science. I just completed the individual zoology worksheets. 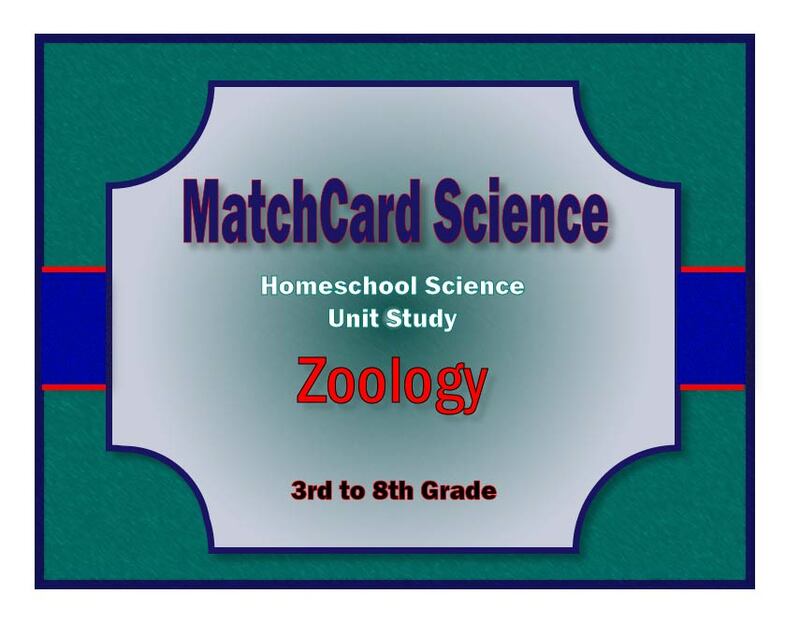 You can get a complete Zoology Curriculum for 3rd to 8th grade with MatchCards and suggestions for hands on projects. Ten of the twelve unit studies have been revised. Only two to go! Then you will see a make over of the entire curriculum! 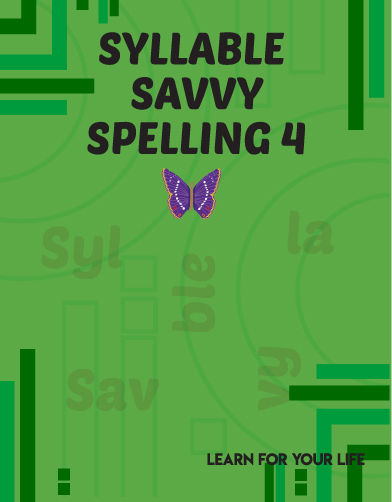 Have you seen the new layout of Syllable Savvy Spelling? It now comes as a consumable workbook with worksheets for each of the 30 lessons. It maintains the three column method of spelling, but you don't have to make your own worksheets. 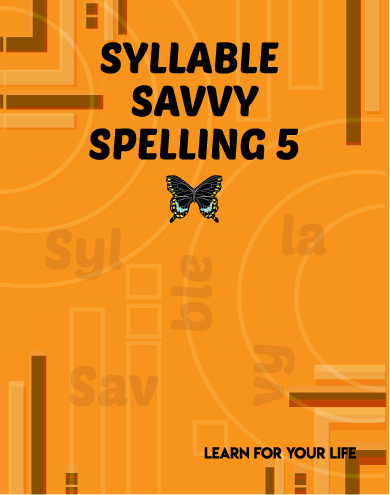 We're excited to hear from mothers who have told me this syllable by syllable method is the first spelling program that has worked for their kids. Currently we have a fall special: 30% off - from our site only. But the offer ends October 5, 2013. 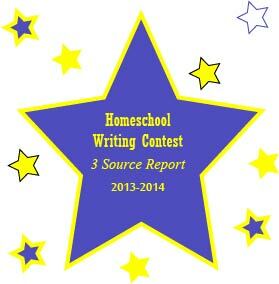 Don't miss our Homeschool Writing Contest for kids 11 to 15. Students will be evaluated on how well thay can compare and contrast three different sources of information.